1-Day Acuvue TruEye is made from a breathable silicone hydrogel lens material. An innovative silicone hydrogel material saturated with a locked-in super smooth wetting agent which does not slow release onto the eye. The silicone lens material allows more oxygen to reach the surface of the eye, meaning whiter and healthier eyes while wearing contact lenses. 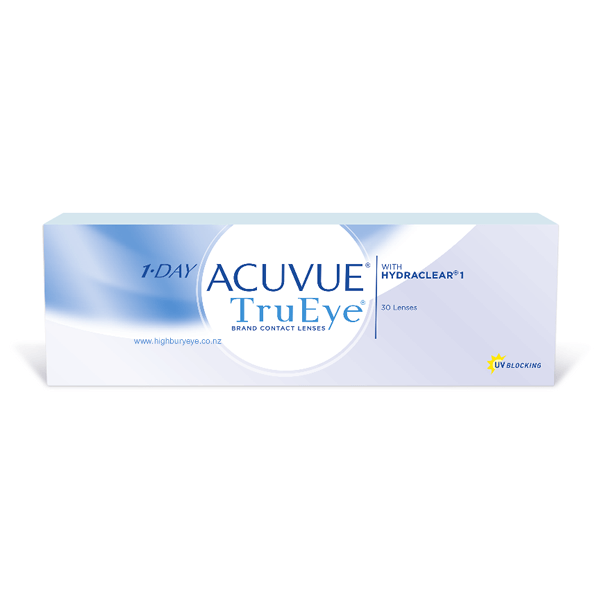 Consider purchasing 1 Day Acuvue TruEye 90pk for better value!